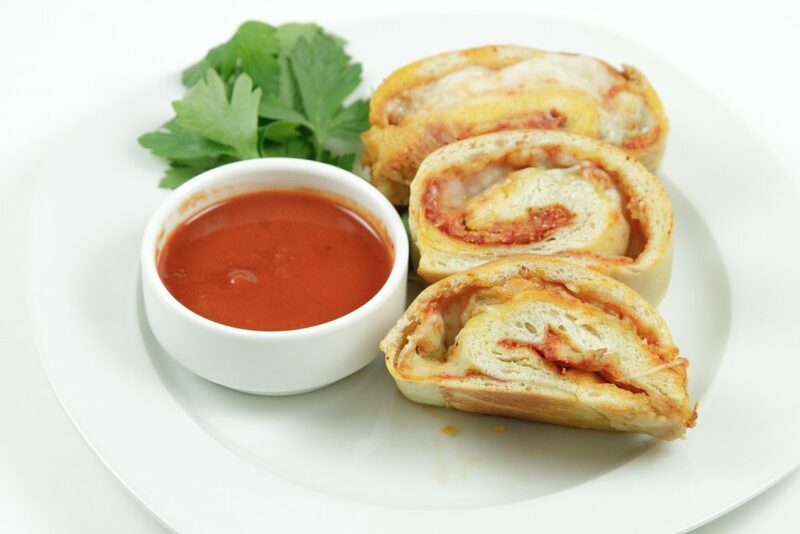 These easy to make cheese pizza roll ups are the perfect lunch or after to school snack for your student, just don't forget the pizza sauce for dipping! Seven Cheese Pizza Roll ups are a fast and easy school lunch or after school snack. 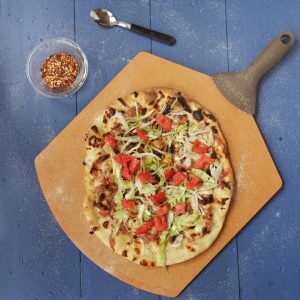 I’ve been working on another project and had to come up with an easy pizza dough, and that’s when it hit me! Pizza roll-ups, and since it is back to school season I thought this would make a great addition for this year’s lunchbox. Now don’t get too excited, I know busy moms and dads don’t have time to put together 7 different cheese’s and the great thing is you don’t have to! You can find some great Italian cheese combinations at your favorite supermarket offered by most of the major cheesemakers. 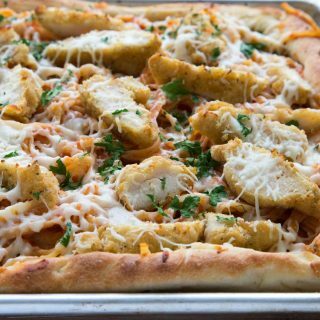 But don’t limit yourself to just the Italian blends, with all the different shredded cheese’s on the market you can change the flavors every time you make these! 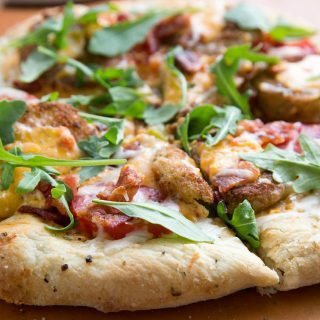 I know how hectic life can get, so if you don’t have time to make your own pizza dough, you can find it for sale at a lot of supermarkets, (if they don’t sell fresh dough, check the frozen section). I used a little gorgonzola in my roll ups for an extra bit of zing, bleu cheese would work well too, but it your kids aren’t fans leave it out. For a change up, try a Mexican blend of cheese and instead of pizza sauce use salsa. But whichever version you decide to make your student will be the envy of all of those around him, as they devour all of that glorious cheese!! These also make a great snack for after school or a quick dinner, especially if you make up a bunch and freeze them. They’ll be ready in minutes when you don’t have time to cook! You can make individual size pizza roll ups and leave them whole like a Stromboli, or make a large one and slice it down. They taste great at room temperature, but if it gets too chilly a quick pop in the microwave just to warm them up a bit will work wonders on these cheesy wonders! Just don’t forget to pack a little of your favorite pizza sauce for dipping! 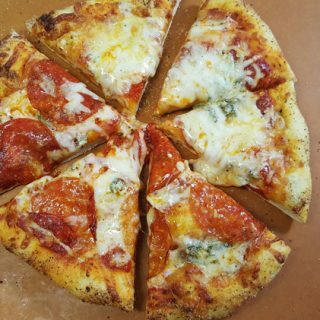 You might also enjoy my easy to make homemade pizza recipe. Allow dough to rest in bowl, with a damp towel covering the bowl, for 5 minutes. 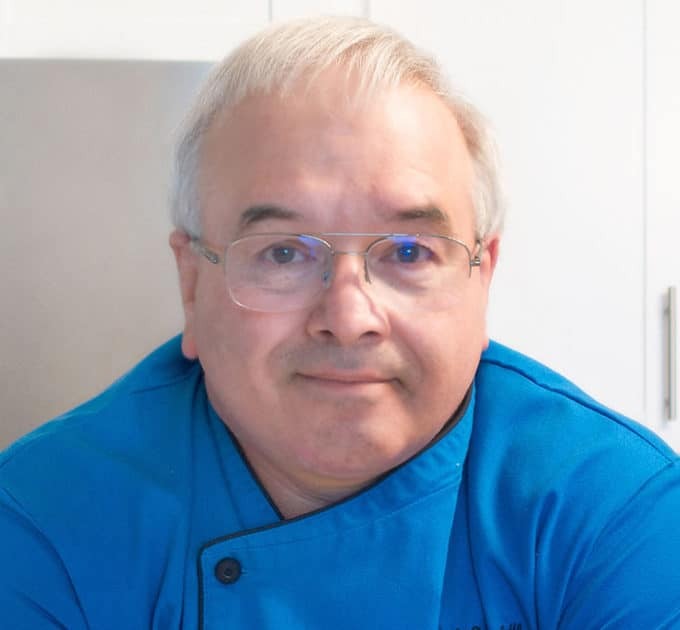 Coat a bowl with extra virgin olive oil and place the dough into the bowl and coat dough with olive oil, place a damp kitchen towel over the bowl and allow to rise for 40 minutes or until doubled in size. Spread pizza sauce over top of dough leaving about a one inch border around the edges. Starting at the long side roll up the dough keeping it fairly tight. Seal ends of the dough by pinching them together. Place in 350 degree oven (177 C) and bake for 12-15 minutes or until the outside of the dough is a nice golden brown. serve with your favorite pizza sauce for dipping! 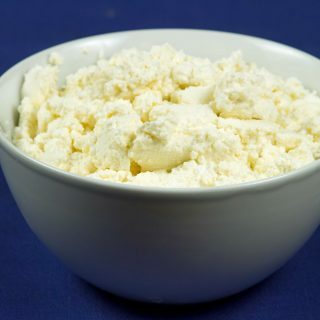 Homemade Ricotta Cheese for National Dairy Month! What a divine looking dish. 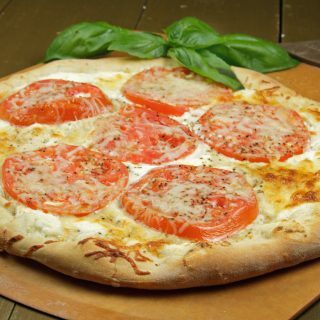 I love to comment on it all because I believe in giving credit where it is due and the cheese pizza look so delicious, I’ve had some with similar ingredients but I haven’t tried these, I’m really looking forward to them, I hope I love them and eat and enjoy them always and forever and whatever else can top it! I wish people would comment after making it. anyhow, I did. and what a disappointment. I followed the directions and baked 20 minutes at 350F. after letting them sit and slicing them, they were raw in the middle. The taste of the end slices that were not raw tasted great. too bad the time and temperature is so off for this recipe. after rereading the directions, I realized I rolled the dough from the short side, not the long side, hence my pizza rolls were way thicker than they should have been. I will need to try the recipe again, following the directions exactly!!! sorry about previous comment. thanks for the update Laurie! Anything rolled up= super cute and yum! If I were a high school aged girl, I think I’d want to attend The Mount just for the lunches. I remember ours being canned stuff and mystery meat – they are very fortunate to have you. now if only I had a magic wand to to make one of these rolls appear in front of me! Loving these rolls Chef! I am loving these! Cheese and pizza dough – perfect! Good luck on the new creations and with your students. Sounds very exciting. now I would love to try this new pizza roll. Wow! These roll ups look delicious! I love pizza, so these would be a perfect treat for me! Can you say perfect?? I love pizza. Have always loved pizza, and when I find a new way to make it, I jump on it. By the way, I think Don Pepino pizza sauce is the best. I can’t get it down here in FL, but when I lived in the DC area, it was all I used. 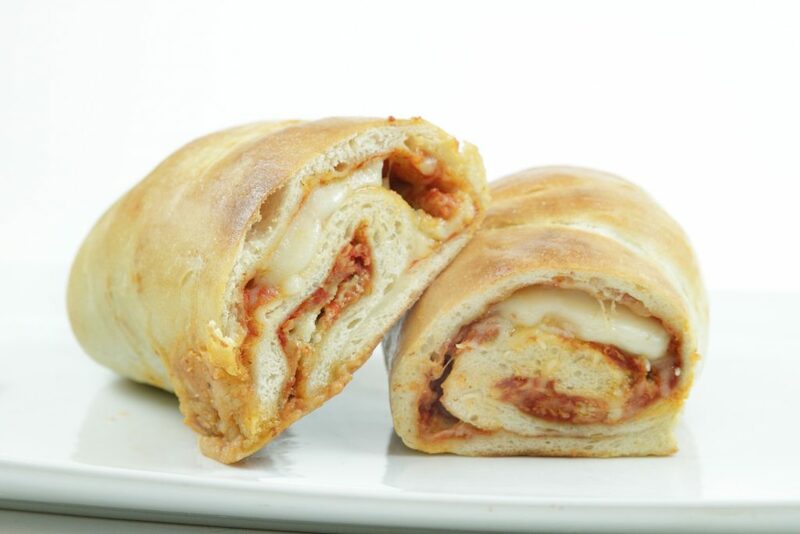 Who wouldn’t love to find these Cheese Pizza Rolls in their lunchboxes? Beautiful, Dennis! OH man! I would have loved these in my lunch! This is going to be PERFECT for my mom! She loves cheese pizza but lives alone and so won’t make it for her self because of the amount of waste – I will make these for her and I bet they will freeze beautifully. That way, she can take a few out at a time and enjoy it with some sauce. What a great idea! Thanks. these are so pretty, my husband would go crazy for them! Oh my gosh! These looks amazing! What a perfect back to school treat! These look so good, Chef!! I think they would be great for a tailgate party too!